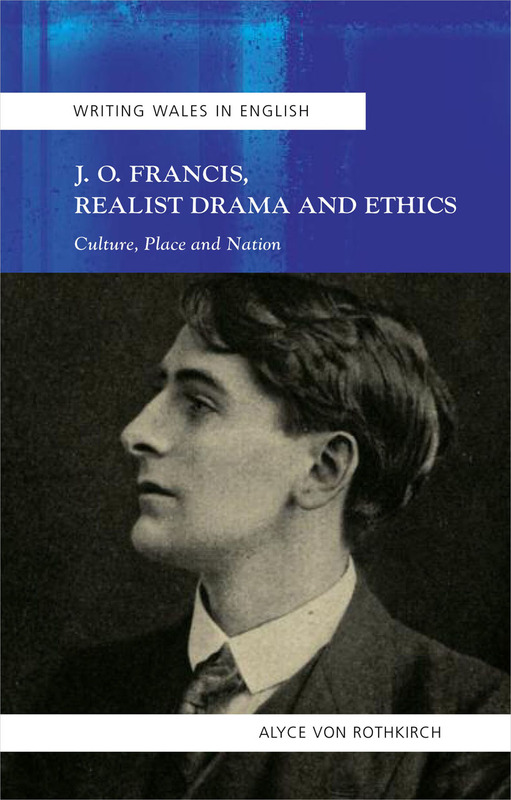 This book introduces readers to the work of the neglected Welsh dramatist J. O. Francis, a major figure in amateur dramatic circles in Wales during the early twentieth century. Alyce von Rothkirch argues that Francis’s work displays a particular ethical response to Wales that aims at a realistic depiction of the nation without subscribing to widely available stereotypes. Francis’s work has been foundational for drama writing in the twentieth and twenty-first centuries and is here for the first time analyzed in its context of Welsh amateur drama.